Most kids prefer the taste of sweet to any other. Ever had your child ask for a piece of broccoli? No? But they do ask for sweet treats … right? 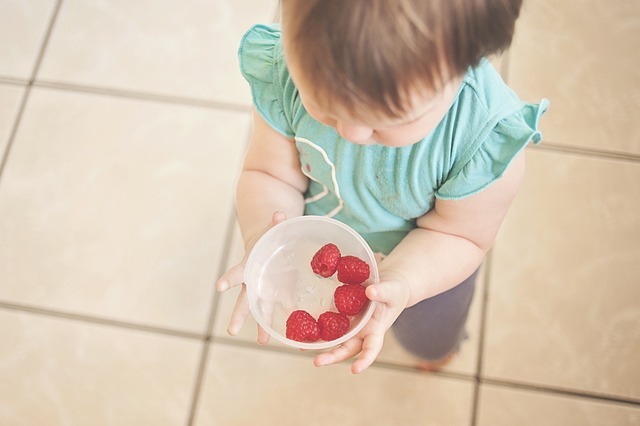 Babies drink breast milk, which is sweet, and often the first solids they get to taste will be sweet fruit. The problems begin in today’s world with the processed and sugar-laden “foods” that line supermarket shelves and fast food outlets. Parents have many times fallen into the trap of buying these foods for convenience, and their children can easily become addicted to them. So when healthy less-sweetened foods are offered at the dinner table, they won’t have a bar of them. Parents need to change their thinking on the foods they are serving up, and children will benefit in the long run. 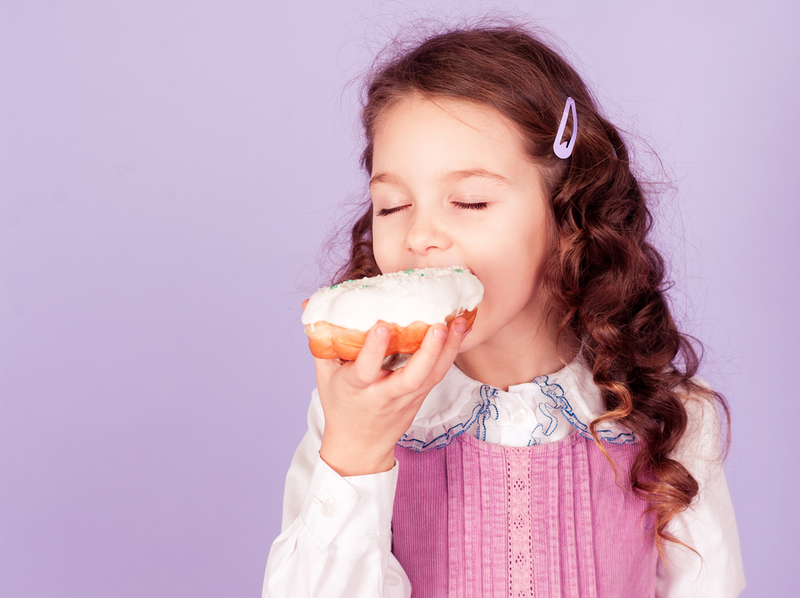 Research tells us that an overly sweet diet in early childhood often leads to excess weight and obesity later on in life. Here are some tips to help put you on the right track with better food choices. Instead of buying sugar-laden fruit juices, e.g., one glass of juice can contain the equivalent of six teaspoons of sugar, offer your child some fruit instead. Fruit has fiber for starters, and this helps to allow the body to absorb the sugar gradually. Freshly squeezed juice is not so bad, as it does contain some of the fiber from the fruit. 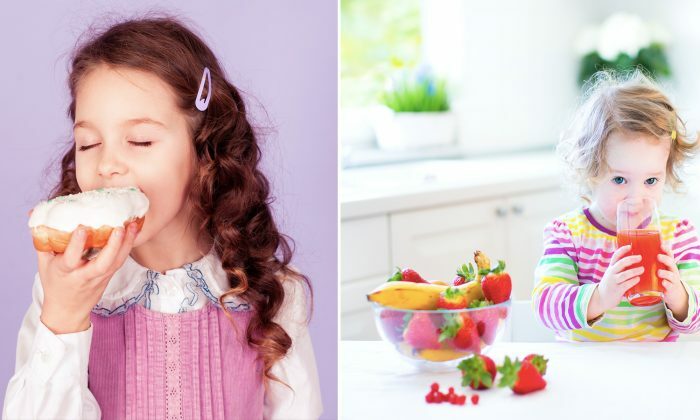 “Kids should eat their fruit, not drink it,” says the American Academy of Pediatrics. Natural yogurt is much lower in sugar, but if you have been giving your child a sugary-tasting one, it may take a while for him/her to adjust to the taste. It’s much easier to offer natural yogurt in the first place! What you can try is adding some plain yogurt to the sweet one, then gradually adding less of the sweeter sort until they are accustomed to the taste. Remember, supermarket yogurt with fruit does contain way too much sugar. 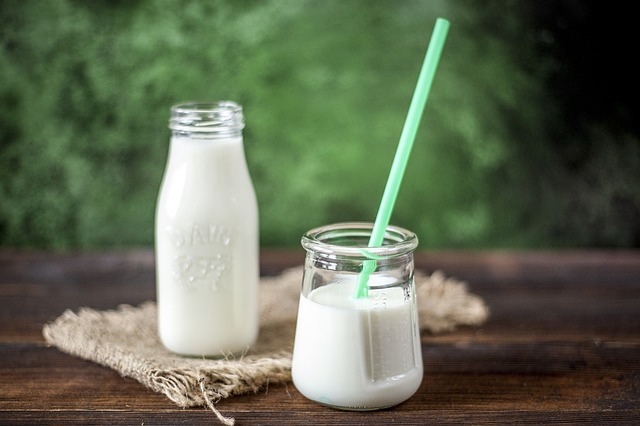 Yogurt products that are stored on supermarket shelves are not a good option, as during the pasteurization process, the live cultures are destroyed. Best to buy live cultured ones that are kept refrigerated. If your child has been having a breakfast of flavored milk and fruit yogurt, they are probably eating around 25 grams (approx. 0.9 ounces) of sugar. Maybe even more! That is upwards of 5 teaspoons of sugar. 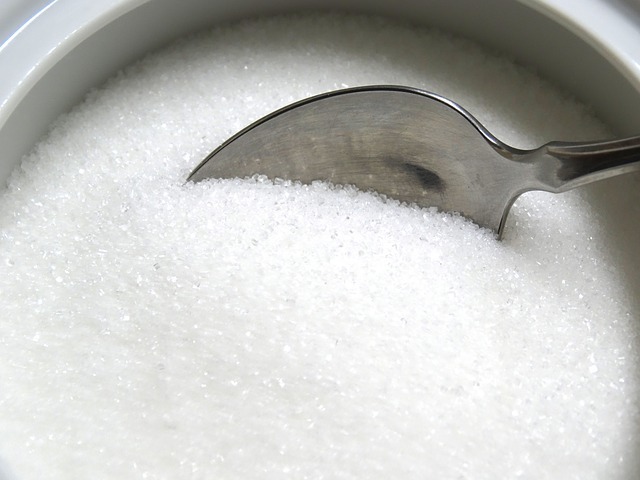 The American Heart Association tells us that kids shouldn’t consume more than 6 teaspoons of sugar per day! This excess sugar intake is predisposing young folk to diseases such as heart disease, stroke, diabetes, and obesity. 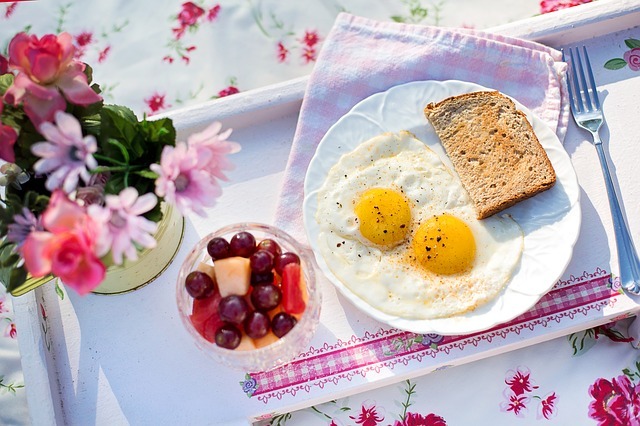 A protein-charged first meal for the day is preferable—how about eggs with toast, or even egg muffins? If the kids insist on cereal, buy one with less than 6 grams (approx. 0.2 ounces) of sugar per serve. Porridge is a good choice; add a little cinnamon and some berries to dress it up. Don’t forget to offer them plenty of water. Even carbonated plain water might appeal to them. Be a bit creative with the water. There are plenty of healthy choices out there, and good recipes are easy to find on the internet. Make a few adjustments in your thinking, and your family will thank you for their good health in the future!